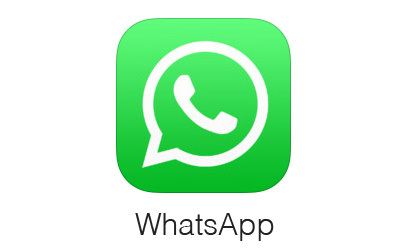 WhatsApp is a popular cross-platform mobile messaging app that allows you to send text messages and media files without paying for the traditional SMS. The important thing is that WhatsApp Messenger is available for iPhone and even other mobile software such as Android and Windows Phone. The best thing about this hack is that it does not require you to be jailbroken. While we haven’t found any security errors or problems with this method, it’s recommended that you’re doing this at your own risk. Step 2: Go to this website ios.othman.tv. You will be redirected to a foreign website so please follow our instructions carefully. That’s all you have to do to run two WhatsApp accounts on the same iPhone. Go through the same registration and verification process within the WhatsApp 2 app. Be sure to have another phone number ready in order to activate your account. If you have any questions, the comment section is there for you.